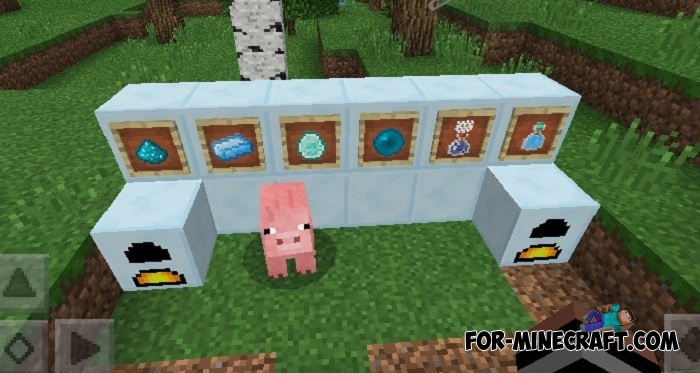 Another mod (do not confuse with the Botania PE mod) is developed on CoreEngine and adds new items, mechanisms and recipes. 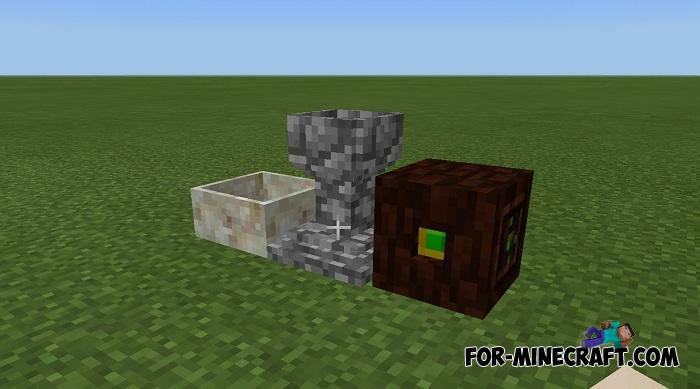 This mod is much simpler than the previous one, but if you are looking for a small industrial mod for Minecraft, then for sure you will be interested in testing it. 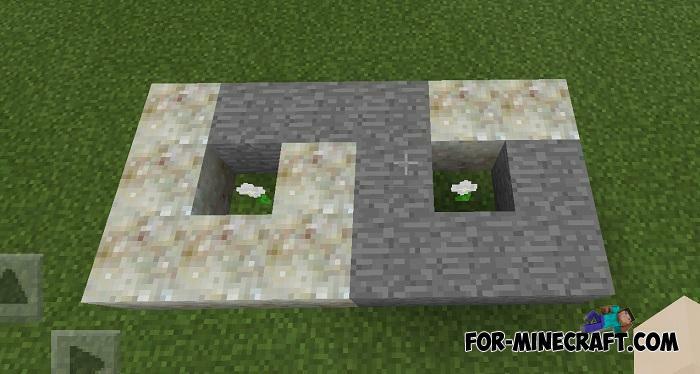 The main concept of Botania PE is to improve tools and extract new resources. 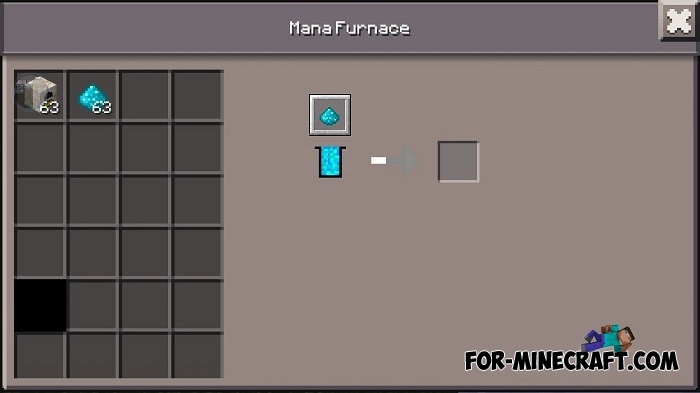 At this stage of development, the mod contains a set of new tools, mana and other items used in crafting. It is difficult to describe anything since this is only the beginning and more information will appear in the next versions. 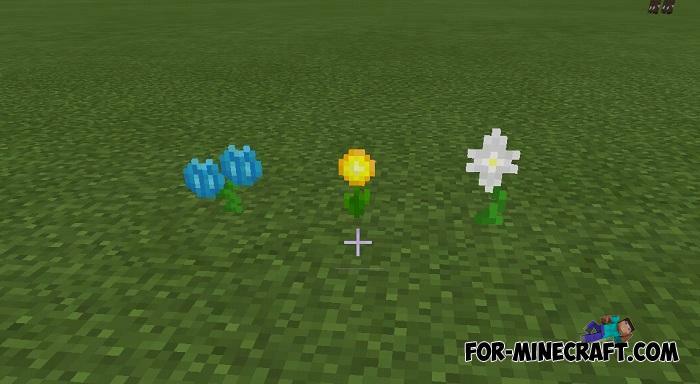 How to install the Botania PE mod? 1: Install CoreEngine (link) / Install Inner Core (if you downloaded the updated version from 0.1). 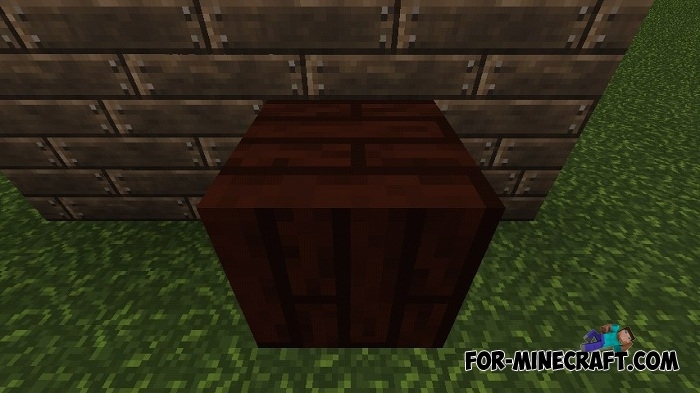 2: Move the ManaMod folder to games\com.mojang\mods. 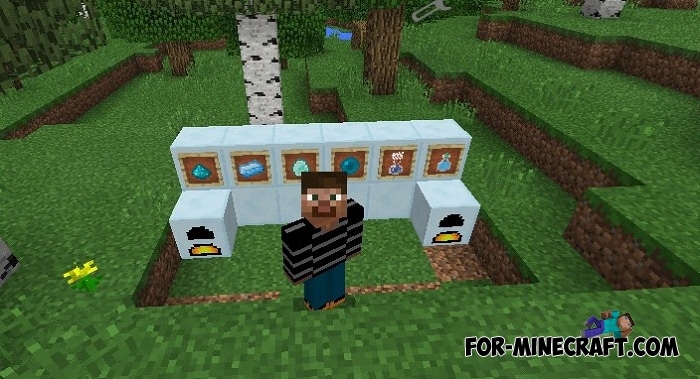 Industrial World - Minecraft PE modpack (31 mods! 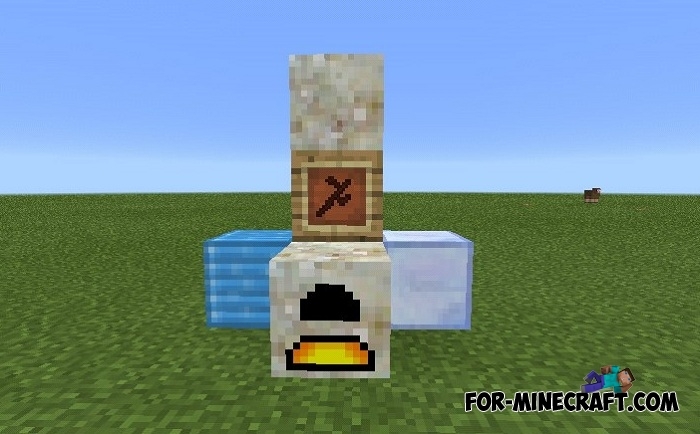 )Industrial World includes such MCPE mods as: BackPack, Industrial Craft, Iron chest, and others (see article inside)..